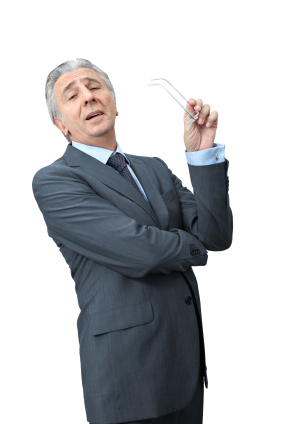 Management 101 – Unintended Communication? Congratulations; you’re promoted. You got a new title, maybe more money, a few perks (does anyone still get those?) and definitely more responsibility. Hopefully, your job description outlines what you are responsible for. Good job descriptions may describe your responsibility for planned communications, but most will not talk about managing the unintentional communications. 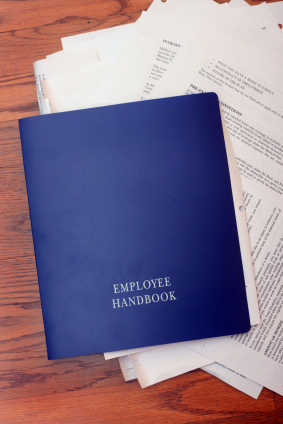 HR Solutions - Who Needs a Handbook? Some executives think of handbooks like they think of eating right – it’s important, but it’s something you “get around to.” After all, if you hire good people, policies, procedures and handbook stuff is not really that necessary… right? How often does anyone use the handbook anyway, and how does it make you money?